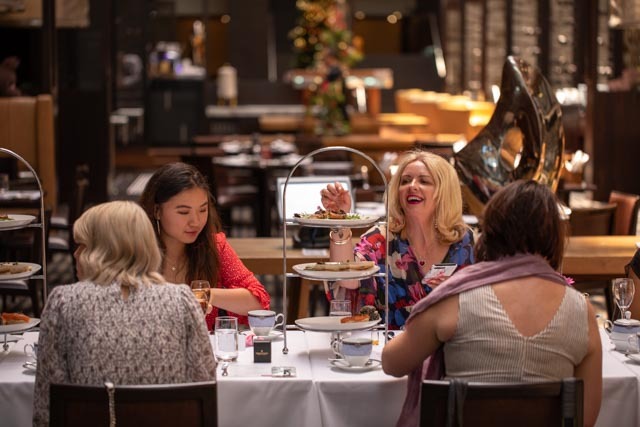 On Sunday 25 November, 2018 from 1pm InterContinental Melbourne The Rialto celebrated a milestone for High Tea Society’s 10 year anniversary. Seated under the soaring glass atrium in Alluvial, High Tea Society, InterContinental Melbourne and Melbourne’s best food bloggers shared stories, scones, champagne cocktails and desserts over an intimate Clarke Sisters’ High Tea. 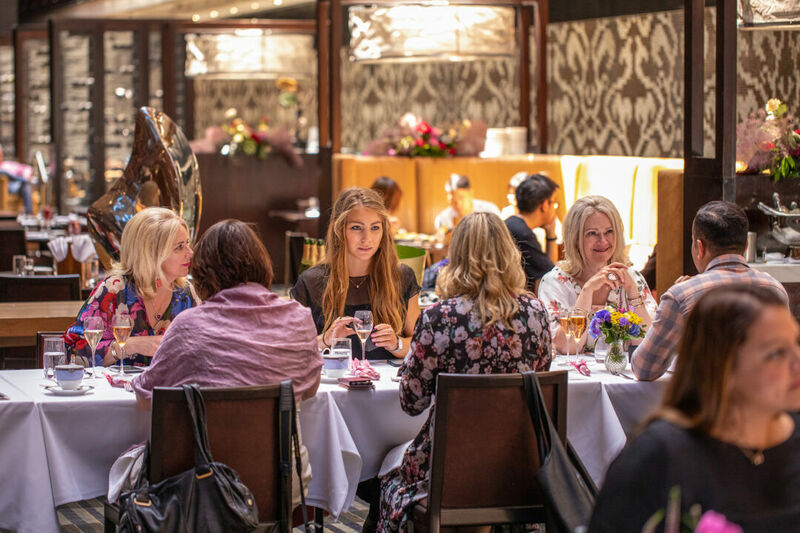 High Tea Society is a digitally internationally recognised platform and marketplace, with over 130,000 social media followers, email subscribers, 100s of venues on the directory and interviews with notable chefs. High tea enthusiasts can connect and follow through social media such as Instagram, Facebook and Pinterest. The online site now offers a comprehensive international High Tea Venue Directory, long form reviews, high quality photography and short videos. High Tea Society has voted The Clarke Sisters’ High Tea as one of the best High Tea’s in Melbourne. Guests settle in for an afternoon of sheer indulgence with a degustation-style High Tea experience. 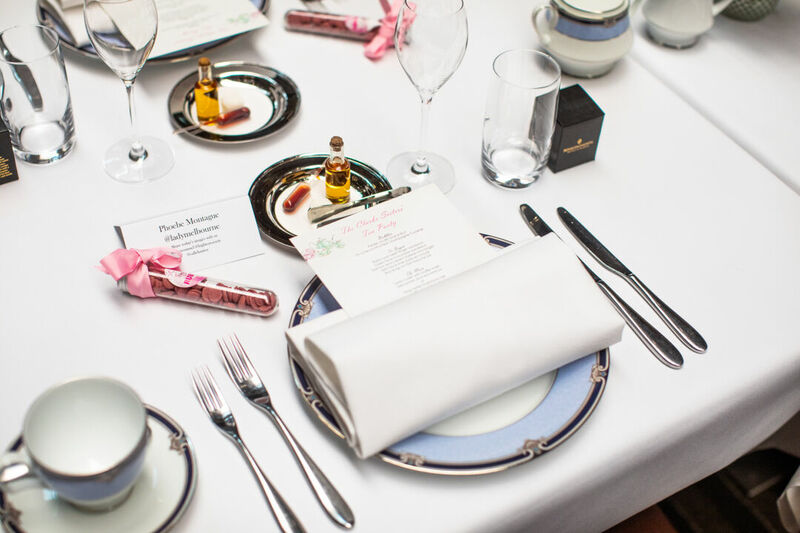 A progression of late lunch into afternoon tea, enjoy traditional sandwiches, a selection of buttermilk and fruit scones and a choice of main course served to your table on exquisite Noritake China. Then be treated to the decadent Rialto Precinct Dessert Trolley, featuring heavenly cakes from the kitchens of renowned local venues such as Vue de Monde, Le Petit Gateau and Merchant. 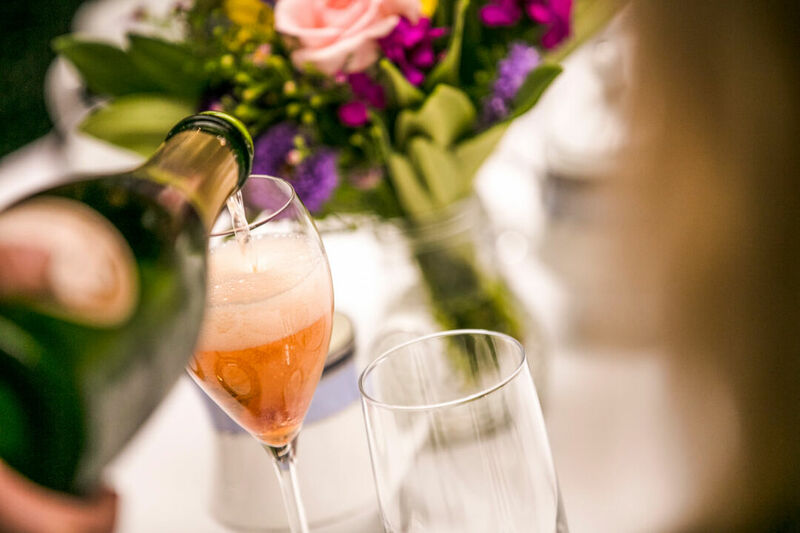 Hosted in the sun-drenched Alluvial atrium, an intimate dining experience accompanied with a deconstructed Champagne Cocktail or unlimited glasses of delicate Perrier-Jouet Champagne. The moment you walk into InterContinental Melbourne The Rialto, guests step into the high society world of the Clarke Sisters. These ladies would often be found spending lavish afternoons swapping stories over fine china teacups. Miss Emma Clarke married Patrick McCaughan who commissioned the original Rialto building which is now the west or Rialto wing of the hotel. After Miss Emma’s untimely passing, the undeterred Patrick went on to marry her sister Miss Margaret Clarke. Miss Margaret had a beautiful daughter Caroline with whom this tradition of decadent High Teas continued. 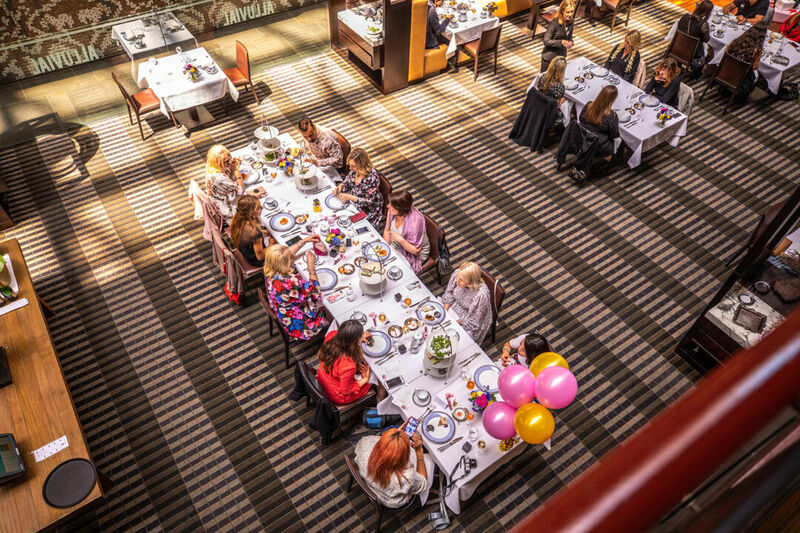 The celebration for High Tea Society was hosted by InterContinental Melbourne The Rialto and joined by top Melbourne food bloggers Lisa and Lisa, Daisy Wong, Kat Houston, Michelle Gigilau and Jane and Robert McKay. To find out more or to book your own The Clarke Sisters’ High Tea seating, details can be found in our dinning offers.